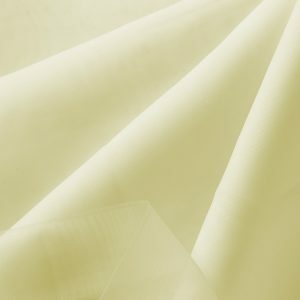 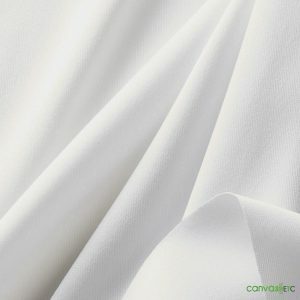 10'H Duvetyne Drape - White - Pipe and Drape for sale | Canvas Etc. 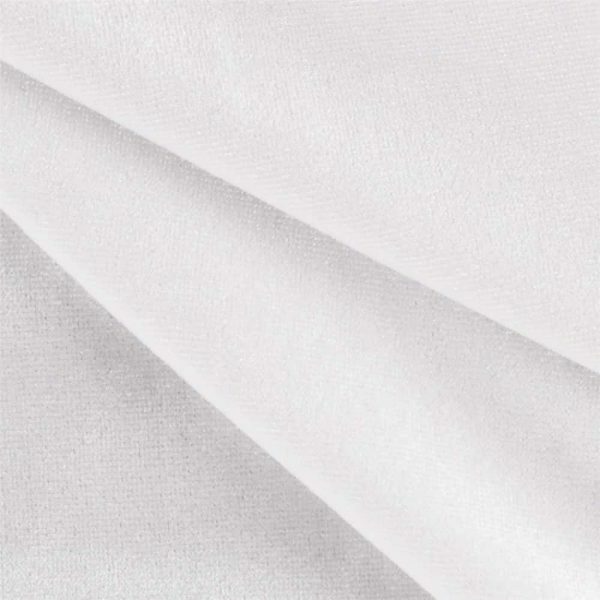 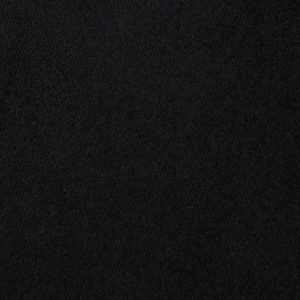 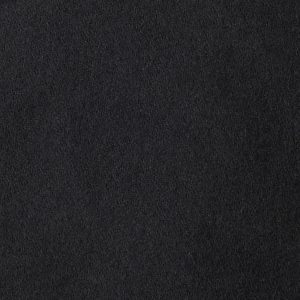 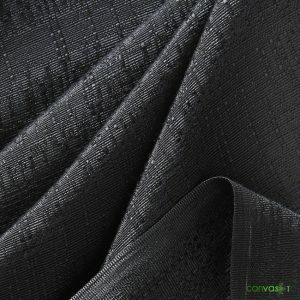 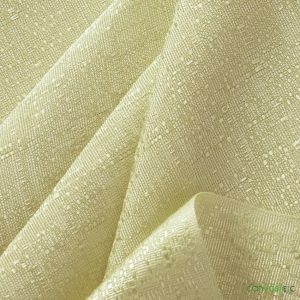 10′ Duvetyne fabric is a twill fabric woven from cotton and is economically priced. 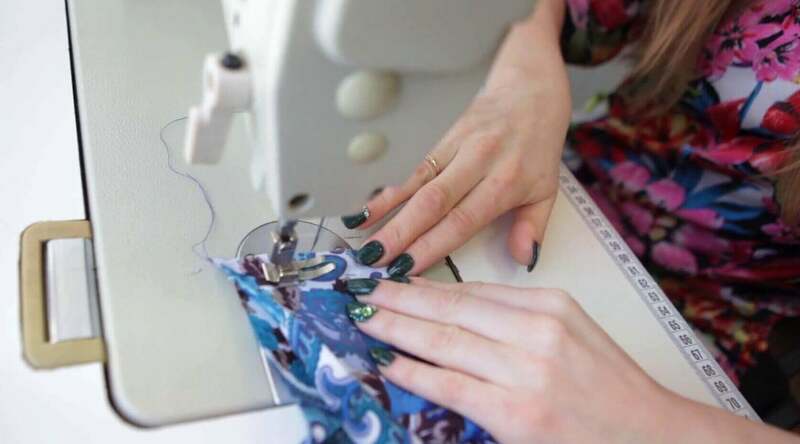 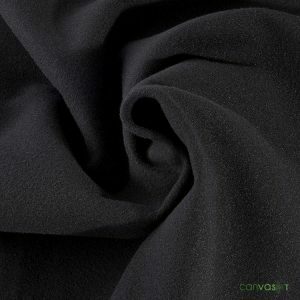 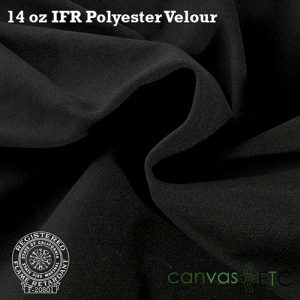 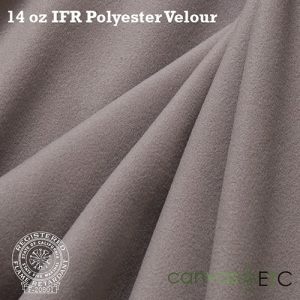 This fabric is most commonly used by light companies and the motion picture industry. 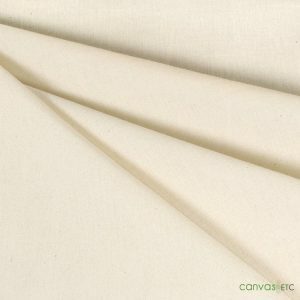 It’s matte finish and high opacity make it ideal for blocking light for filming and photography.